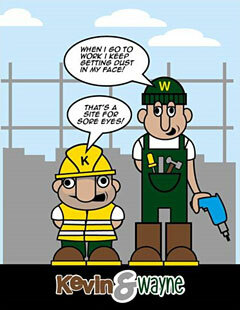 kawstore® is a registered trademark and the trading name of Kirby and Wells Ltd an architectural ironmongers established in 1992. Over the past 25 years it has grown from the small scale family business into one of the local areas respected SMEs and a first stop for local trade and public alike for their tools, fixings and fasteners, ironmongery and sundry needs. Following the relocation to our current premises at the end of 2009 and the management buyout during 2010, the company has enjoyed strong growth and with the market in mind and a desire to modernise the company image and perception a decision to rename and rebrand was taken. 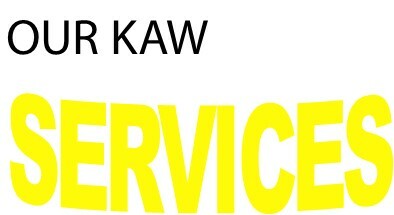 This lead to the adoption of kawstore® (made up of the K.A.W from Kirby And Wells) as our current trading name. The KAW also has a secondary meaning in terms of the place to go to purchase your CORE requirements. kawstore® prides itself on high levels of customer service across its portfolio of customers from the general public up to the national house builders and contractors. This is backed up by a vast range of product held in stock and available to order. As a team we welcome bespoke orders with expertise that allow specification, sourcing and supply of some of the industry's rarer items. New and existing account customers not only benefit from a monthly credit facility, but those local to store can make use of our own van daily delivery service. Customers who wish to collect their goods will be met by a team of friendly, knowledgeable staff within a well presented and stocked showroom and trade counter, where we offer key-cutting along with other sundry services. With in the ironmongery part of the business we offer site visits, client meetings as well as scheduling and supply to meet individual customer requirement, for example plot packs or even door specific packing.